Today’s topic comes from Bonnie Stewart, whom you may know as @bonstewart on Twitter. What can I say about Burt Bacharach that hasn’t already been inscribed in stone by the adamantine forefinger of God (who apparently is Wolverine in my mind)? 1. Any Wikipedia article will tell you that B. B’ach was born in Kansas City, Missouri in 1928. But did you know that he was born in the middle of a hurricane and earthquake, or “hurricake?” And it was so violent that part of Kansas City was flung into Nebraska and became the state of Kansas? That’s why the word “hurricake” is banned from textbooks in Kansas. That and evolution. 2. Burt Bacharach’s first big hit was “Story Of My Life” in 1958, but his first-ever composition was a thin high-pitched scream that can still be faintly heard at 35,000 feet. Left to haunt the upper atmosphere, Bacharach’s scream has gained a dim intelligence and a desire for chart-topping success. Sometimes it grabs at the wings of passing jets and causes mild turbulence. 3. Laurie Anderson and Burt Bacharach are never seen at the same place together. Which is strange, because they’re great admirers of each other’s work. But that’s not surprising, since they’re the same person. 4. The soul, that enters through the ear of the fetus on the 36th day of gestation, finds itself in such a primitive environment of flesh and heat and matter that it promptly freaks out and collapses into mere sentience. This also happened to Burt Bacharach. 5. 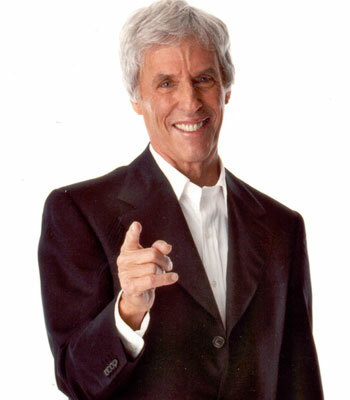 Sure, Burt Bacharach is alive today, but not in any human form. He is now the downtown core of the city of Geelong on the southern coast of Australia. That’s why Geelong is such a smooth and easy going place, and also why the residents of the city sway back in forth in unison during lunch hour.